Offer concers fully assembled PCB for two channels without ECC82 tubes! Output capacitors - please see offer options. 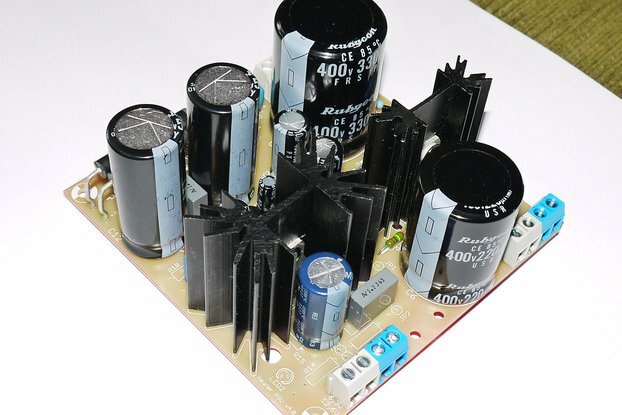 Bare PCB for pre and power supply is available on other offer. 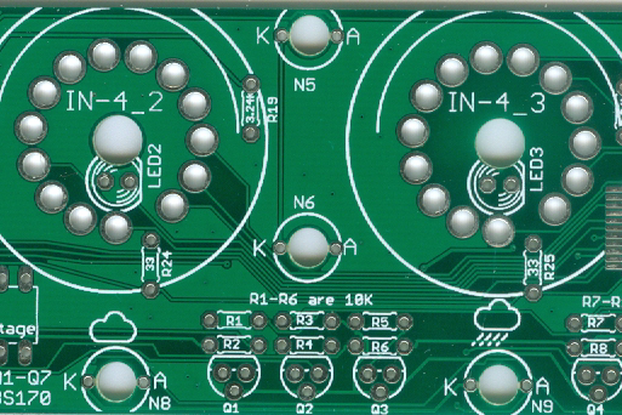 Forum on fully assembled PCB.